Jack joined CK & A in 1991. 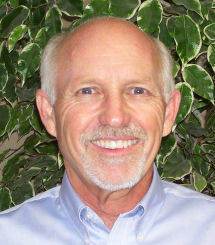 Prior, Jack was a partner in Berreman-Hardy for 10 years. 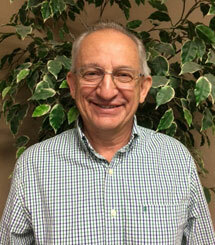 He has worked in the Southern California market for the majority of his long standing career. He was in management with Apollo Warehouse, ACP Distributing, Cle-ware Ind, and Schroder Distributing. Jack brought a wealth of knowledge in hard parts and helped to form a strong foundation at Chris Kouri & Associates. Jack is one of our Executive Vice Presidents. He works diligently with Mike Bryant to oversee the daily business of CK & A, including scheduling, forecasting and communications. 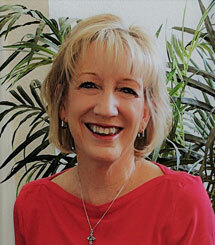 Jack covers accounts from Santa Barbara to Orange County in the Southern California territory. Mike joined CK & A in 2002. He comes with incredibly deep and extensive history with the manufacturing side of the Aftermarket. Mike was with Dana Corporation for 22 years. He has traveled the corporate path extensively with in depth training and management. 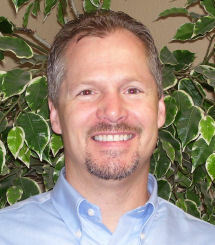 While at Dana, Mike served as Regional Sales Manager and Regional Business Director. Mike’s experience in managing a sales team and working under pressure allows us to shine. Mike and Jack work cohesively to manage the daily operations of CK & A. The sales team reports to Mike and Jack. In addition, Mike covers our large accounts in Northern California. With close to 20 years experience as a manufacturers representative in the Pacific Northwest Brian has a reputation for follow-through and a sincere interest in win-win results for both the manufacturer and the buyer. With experience in a variety of categories including Automotive Aftermarket, Tool & Equipment, and General Merchandise Brian has established a reputation within in industry as "the guy who gets things done". Prior to joining Chris Kouri & Associates, Brian worked with a major West coast agency and succeeded in generating substantial sales volumes with lines such as Philips Lighting, Audiovox, Meguiar’s, Schumacher Electric, Coni-Seal, GDI Radiators, Morse Brake, and Ray-O-Vac Batteries. During his career Brian has called on all of the major customers in Oregon, and is uniquely experienced in both traditional warehouse distributors, as well as the retail segments of the market. 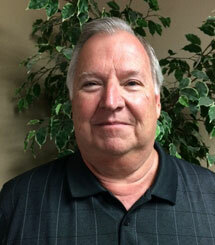 In the past, Brian has worked hard to receive several sales and management awards over his tenure in the industry two of which were, BI-MART and G.I. Joe’s "Automotive Rep of the Year".